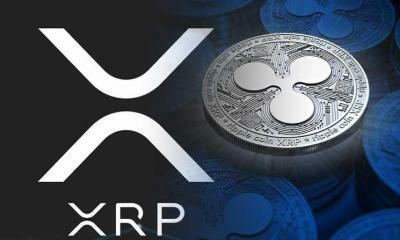 Ripple is the crypto currency that has achieved a lot of milestones this year. The currency has reached another milestone today when its value crossed 1 dollar mark. The currency was trading at about 1.10 dollar at about 14:34 today. The investors are seeing a lot of spikes in the value of this currency over the past couple of weeks. Since the news of escrowing 55 million funds, the value of the crypto currency is skyrocketing. Coinmarket data shows that the market cap of this digital currency has reached 42 billion today. Here, it is pertinent to mention that the crypto currency was trading at 0.006 cents at the start of 2017. 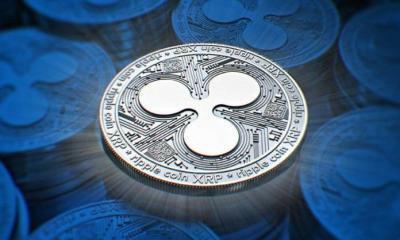 The positive move in the value of Ripple started in the last week when the news spread that five major banks are also testing Ripple’s blockchain technology. 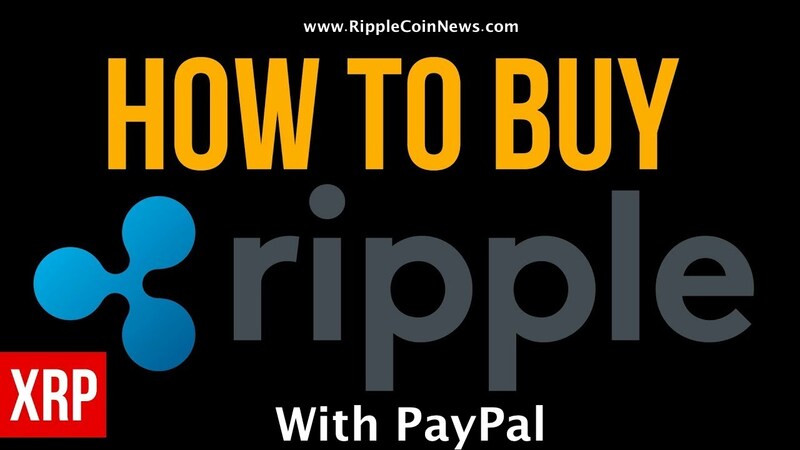 There are already many banks and financial institutions across the globe that are using Ripple as payment platform. All this is due to ultra fast speed of transactions in this platform. The surge has further increased with the increase in the prices of alt coins. Bitcoin and all other crypto currencies are gaining values with every passing day. 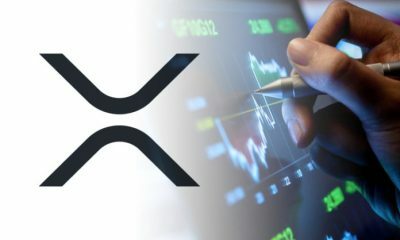 There are also reports that Ripple may join Coinbase in 2018. 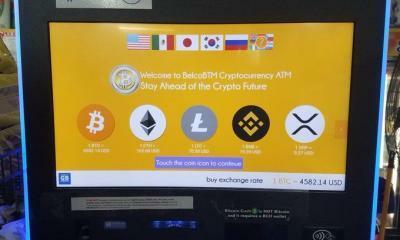 This means that the value of this currency will reach a few dollars in the following year. 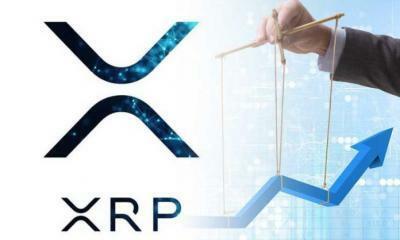 The adoption of Ripple’s latest blockchain technology by Standard Chartered and Axis Bank has further fueled the prices of the digital currency. 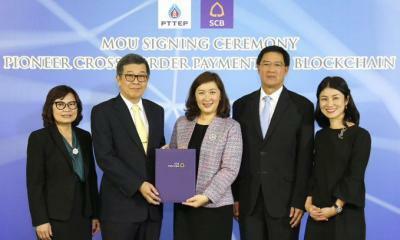 This adoption has also played a role in joining the corporate sectors of Singapore with India. 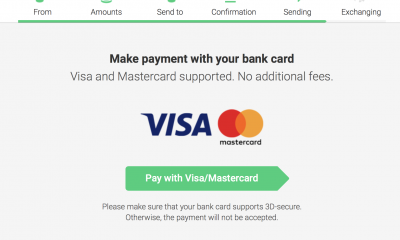 American Express has also introduced this blockchain technology for the convenience of its US customers. This has made it easy for the business owners in USA and UD to complete their transactions with seconds. Santander is the bank that is dealing with payments between USA and UK businesses and their owners. 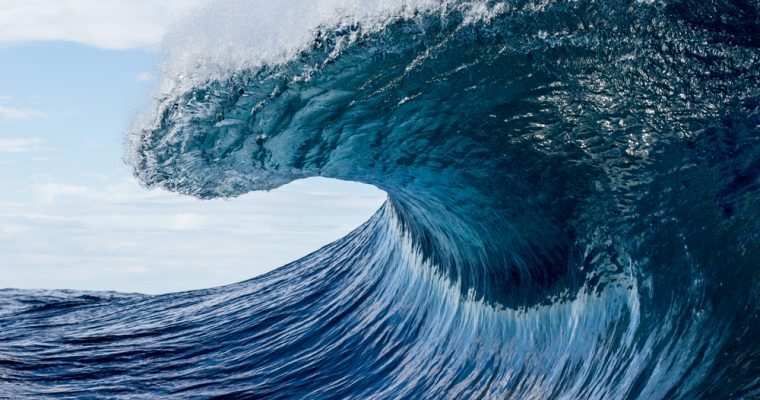 The analysts are also of the view that this positive move is due to the adoption of Ripple by leading banks in United States, Japan, and South Korea. 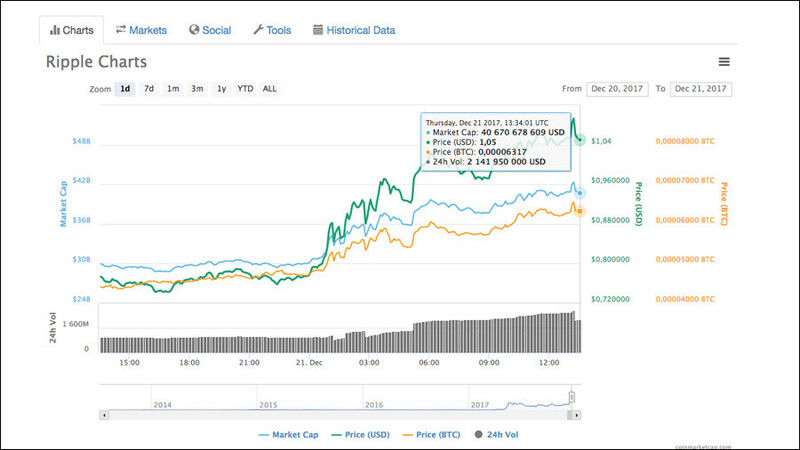 Earlier on 13Th December the price of the crypto currency showed an increase of about 71%. 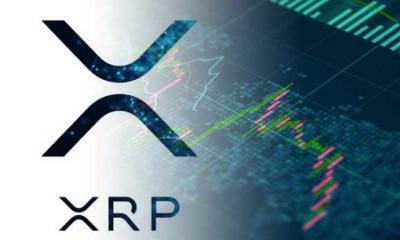 That move was due to the announcement that more than 61 Japanese banks and top notch South Korean financial institutions are planning to use Ripple’s blockchain technology for faster processing of cross border transactions. 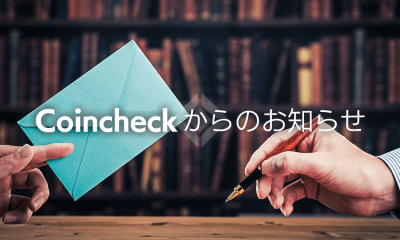 On December 15th, there were also reports that the South Korean and Japanese banks have entered the testing stage. 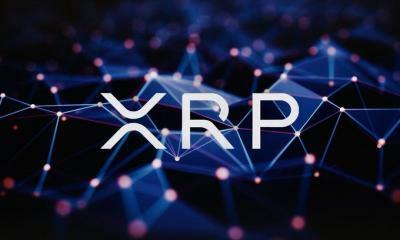 There are also reports that about 70 more banks across these countries are going to enter Ripple’s network. The main objective is the hassle free international transactions. Here, it is pertinent to mention that Japanese and Korean markets have always welcomed the crypto currencies and showed an optimistic behavior for these. Millions of dollars transactions are taking place between the banks of the two countries every day. 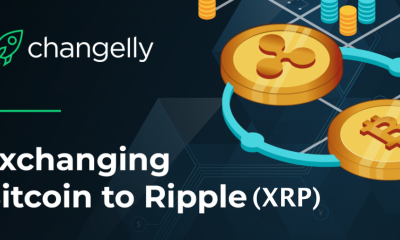 The management of Ripple is paying a special heed to crypto currency market and exchanges in South Korea. This is because it is the second largest currency being traded in the country. The trading volume of this currency has crossed almost $700 millions. 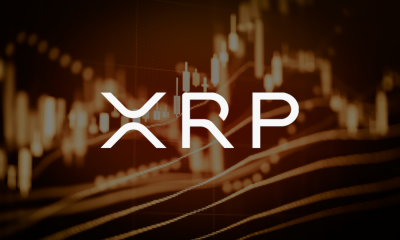 Now, the global community is also turning towards investment and adoption of this currency because most of the crypto experts are of the view that 2018 will prove a fruitful year for the currency.